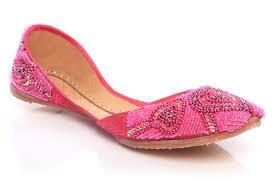 Every lady wants to wear new dress, shoes and makeup at Eid day. 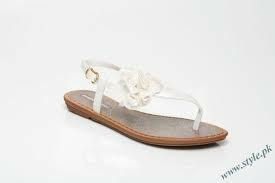 Metro brings its latest Eid Collection 2015 for ladies so that they can select the best and comfortable shoes at this important occasion. 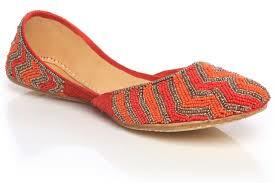 Paper PK presents the new and latest Eid Collection by Metro 2015. 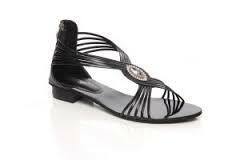 As you can see that shoes are manufactured and designed by keeping in mind the festive feel of the Eid Season. 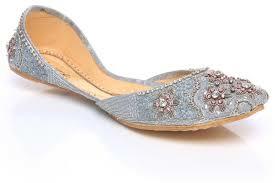 The colors of shoes are also indicating festivity as there is major range of silver and golden shoes. 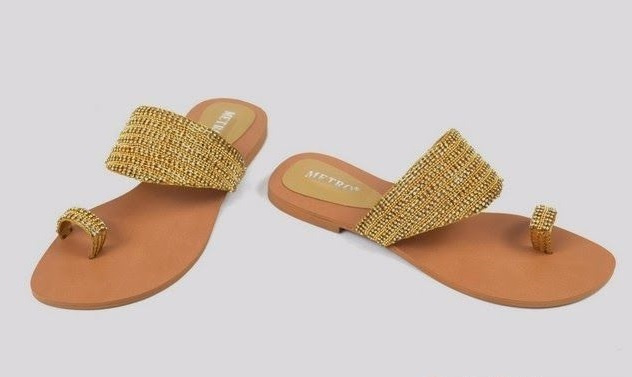 The embellishments are also blingy and catchy as Metro team of designers have intelligently used diamantes, pearls, Tilla, and floral details to make shoes look even more perfect for celebration.